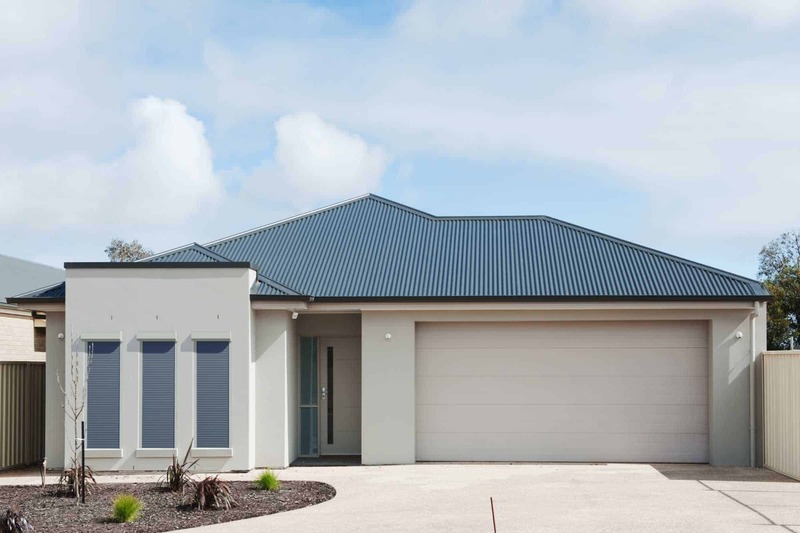 For Coffs Harbour customers that require security, energy savings, insulation, noise reduction, privacy, climate & light control Our window shutters will provide you with the maximum benefits that you can expect to receive from a high quality shutter manufacturer. According to an independent laboratory study that was done just recently Coffs Harbour residents can save up to 45% on their energy bills by installing our insulated window roller shutters, commercial roller shutters or the other wide range of shutters that we offer, because of the extreme weather that Coffs Harbour has roller shutters will increase the comfort level in your home or business – as Coffs Harbour can be either very hot in summer or very cold in winter – and that’s where our roller shutters will help you manage your home or business’s internal temperature to be cooler in summer by 15° and warmer in winter by 15° nothing else comes close. 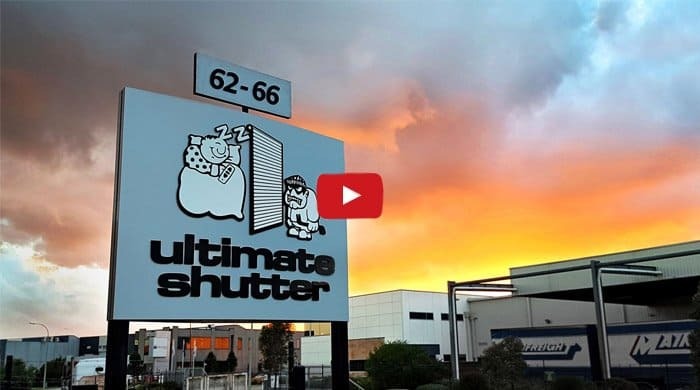 Ultimate Shutter is Australia’s “best reviewed” roller shutter company and we have nearly perfect reviews across thousands of our customers nationwide. Ultimate Shutter now sell, deliver & install custom made roller shutters in Coffs Harbour to residential and commercial customers. Call us now for a quote. 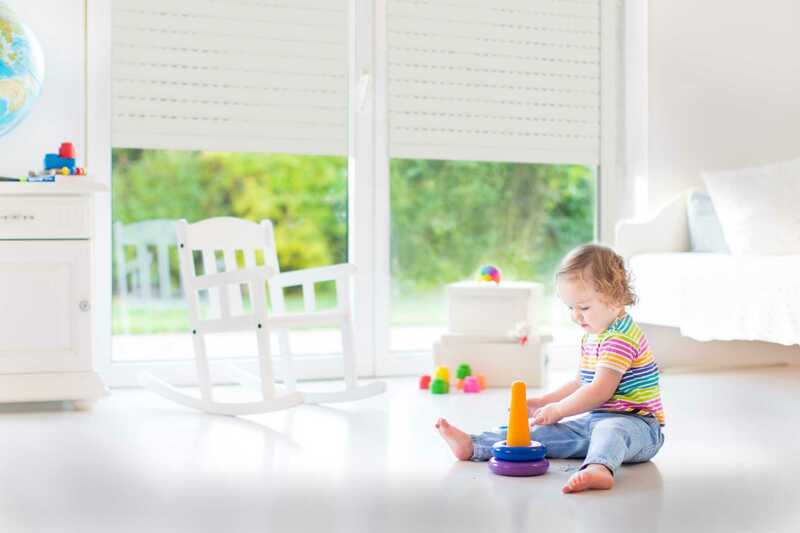 Keep your family safe and your valuables protected with secure roller shutters. 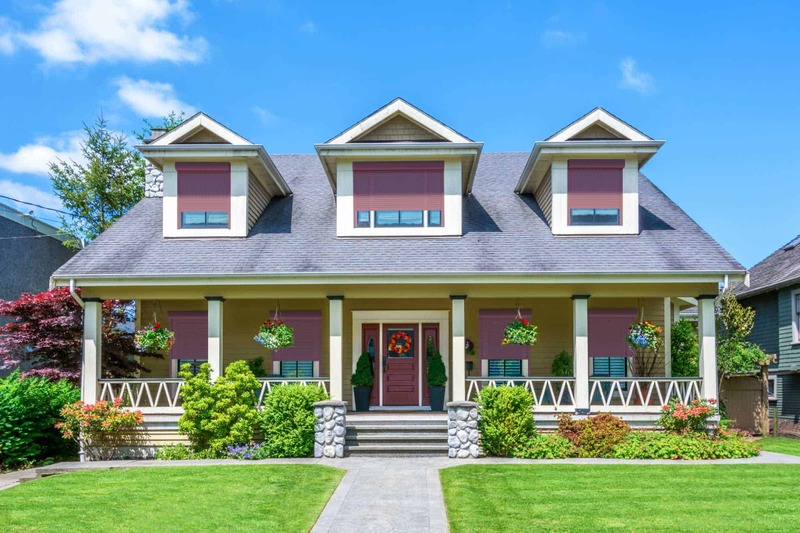 Having your shutters closed will deter criminals from even considering your home as a target. Did you know that shutters pay for themselves quicker than solar panels? Independent lab tests show shutters can reduce your energy bill by up to 45%! Shutters take between 7 and 9 years to pay themselves off and provide you with many additional benefits in the meantime. 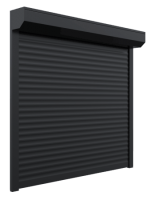 Our foam-filled, insulated shutters are tested & proven to block up to 80% of external noises. Effectively block out traffic, construction, loud neighbours and screeching cars. Shift workers and parents of newborn babies will understand the need for a dark room to sleep in during the daytime. Close your shutters for peaceful sleep and privacy. Open them when you want warm sunlight to stream in. Hail is responsible for over one-third of ALL natural hazard damage & can cause billions of dollars in damage a year. Broken windows are an open invitation for thieves or animals to enter your home. 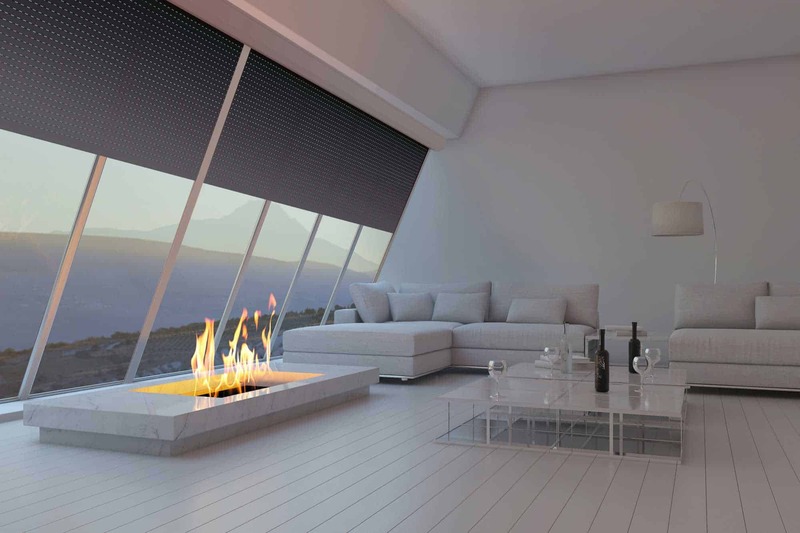 Protect your windows & home before it’s too late. Flying embers from bushfires over 10km away can enter your home & start a fire. 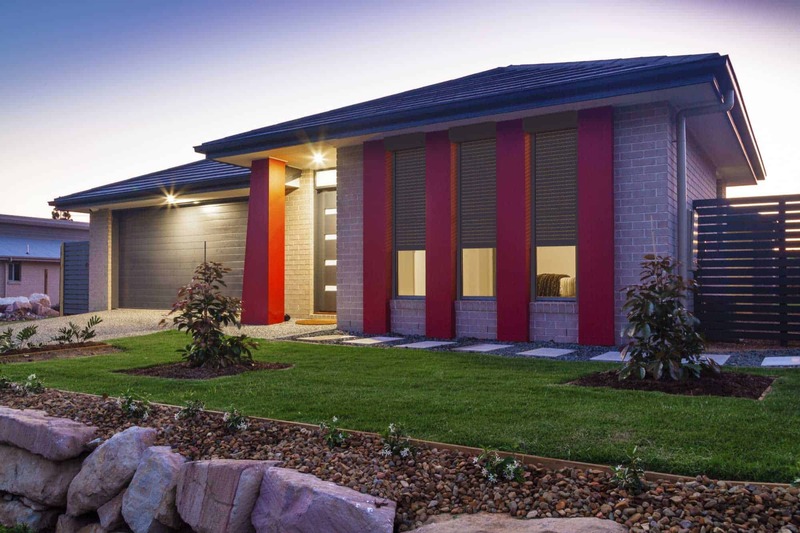 Fire shutters are essential for protection in bushfire areas and are mandated by most councils. Do you install roller shutters in my area? Generally, yes. We install shutters throughout Australia. Some regional areas are difficult to source installers but if you fill in the form above we will get back to you about your specific location. 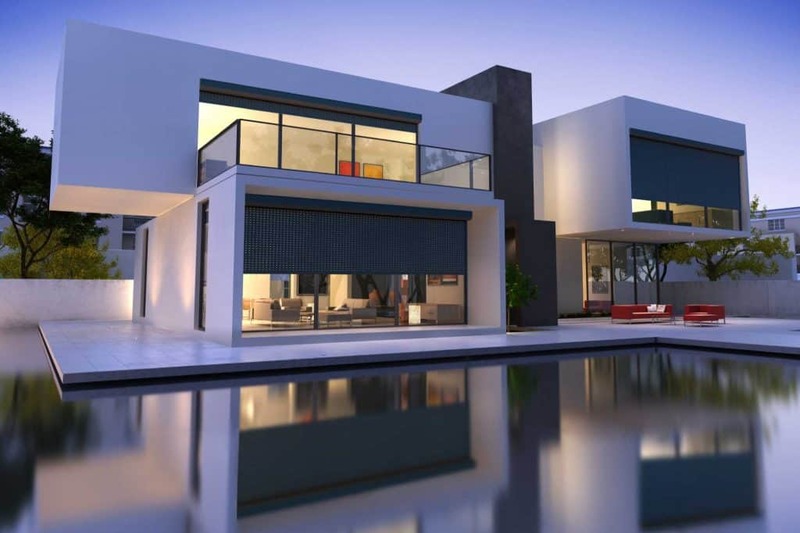 How much do roller shutters cost? It depends on the size of the opening & the type of shutter you want. We generally estimate shutters to cost between $850 and $1300 per window. When comparing the cost of shutters you should know that our install prices include the shutter, installation, electrician/wiring & GST. We offer many flexible payment plans to help you pay for your shutters while you reap their many benefits. 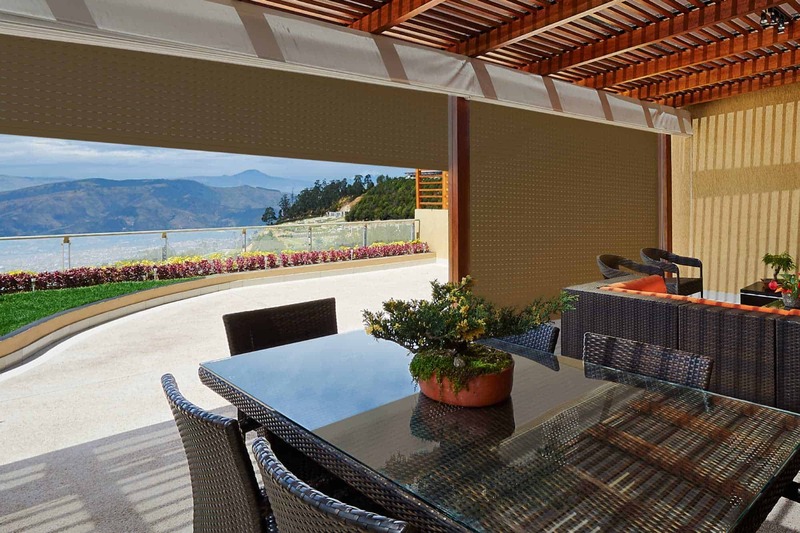 Why should we choose Ultimate Shutter over XYZ Company? 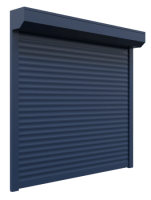 We work constantly to improve every aspect of your shutters from the product features to the packaging to protect them. We have 30 years of experience in the industry. It has helped us to make the best roller shutters. Our in-house engineers help with the research and development to keep improving our roller shutters. Do you sell motorised or manual shutters? We include an AC motor in the price of the shutters. We also offer DC, remote control & key switch options. We stopped offering manual shutters when it became obvious they don’t last as long and have many operational problems. 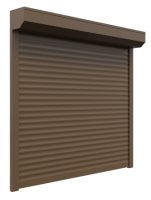 Manual shutters are generally cheaper but generally come with extra headaches you didn't order. How well are your roller shutters insulated? Our roll up shutters are insulated with a foam core for energy savings. Do you offer interest free repayments? We offer layby, 24 months interest-free financing & flexible payment arrangements. You will only pay a small deposit up front (30%) and the remainder when the job is complete. We are happy to work with you and be very flexible on a payment agreement. Fill in the form below to get more information and prices for our roller shutters.